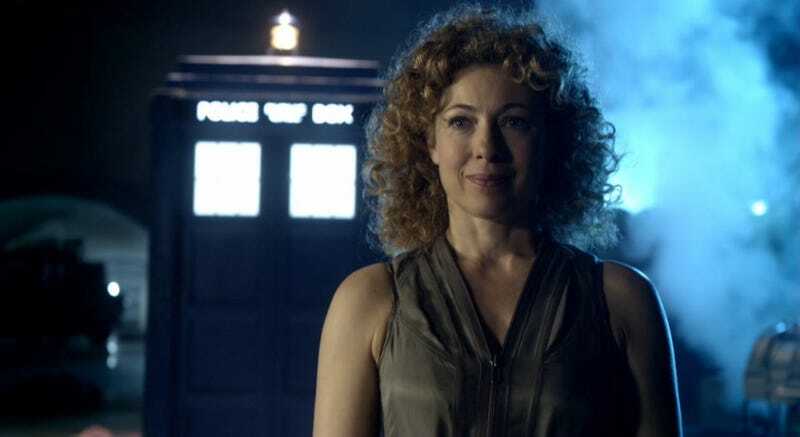 Some MAJOR casting news for Doctor Who's 50th Anniversary has been announced! John Merrick. Winston Smith. Quentin Crisp. Caligula. Kane. Control. Mr. Ollivander. One of the most legendary British actors is coming to Doctor Who - John Hurt! ... What about one of his companions too? Undoubtedly, this pair are responsible for catapulting Post-2005 Doctor Who into the hearts and minds of a nation, making a what was an outstanding success into a national phenomena once more. Many didn't want him to go, nor her. Perhaps, to the general public, these two are still the Doctor and companion. The Tenth Doctor and Rose are back. Meanwhile Billie Piper, who played companion Rose Tyler for two series following the reboot in 2005, will appear in the show for the first time since featuring in Tennant’s last episode, ‘The End of Time’ in 2010. Also confirmed to join the cast is John Hurt who will also co-star in the 3D anniversary special that will form part of blockbuster celebrations, set to take over the BBC. Produced by BBC Cymru Wales for BBC One, the 50th anniversary will be written by Steven Moffat and Directed by Nick Hurran. Filming for the 50th anniversary starts this week. Meanwhile a brand new series starts on BBC ONE today (30 March) at 6:15pm for a run of eight epic episodes, which officially introduces the Doctor’s newest companion, Clara Oswald, played by Jenna-Louise Coleman.